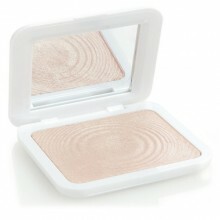 Lighten up your look with this Models Own Sculpt & Glow Highlighter Powder - that's all about th..
Flawless natural looking colour.For a deep rich tan.Truly Sun Kissed look.Our Paraben free & Lan..
Flawless natural looking colour. For a dark sun kissed tan. 24/7 Holiday colour. Our Paraben free..
Flawless natural looking colour. For a medium tanned look. For that classic summer holiday tan. A..
Flawless natural looking colour. For an even warm glowing look. 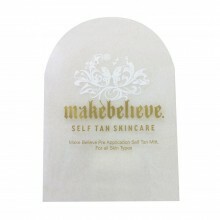 Gives you that weekend-in-the-sun ..
For smooth healthy skin, paraben free.Escape into the exotic world of Makebelieve.Our specially deve..
Self Tan Mitt for tanning product applicationRRP £3.99.. Escape into the exotic world of makebelieve.Our specially developed body exfoliator will help to rem..